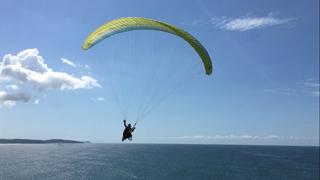 Whether you are taking to the skies for the first time or looking to convert to paragliding from another form of aviation, we have a course to suit you. Our past students come back for further training courses, send their friends to us, and have helped build a community Australia wide. 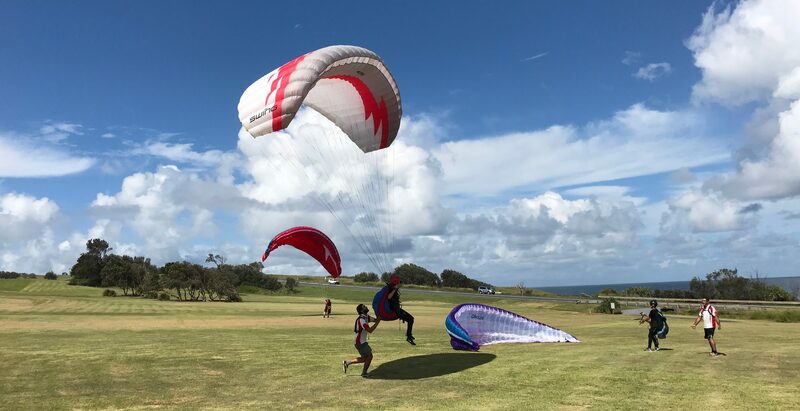 As well as the Poliglide team, you will be introduced to a whole community around you to help nurture your flying for now and in years to come. 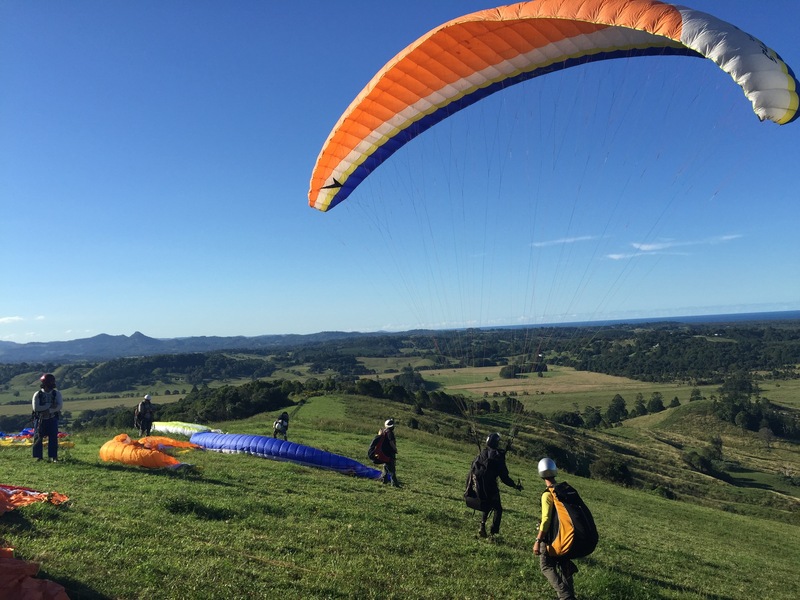 Part of the training involves meeting members of the Northern Rivers Hang Gliding and Paragliding club, most of whom have learnt with Poliglide. Not only are the skills you learn on this course important but the contacts you make will facilitate your future involvement in the sport. Poliglide is a premium instructional facility where we work hard to ensure your training and instruction is done with professionalism and with care so that you can feel confident and supported as you advance to solo flight. CFI Andrew Polidano has over 20 years of flying experience with over 2500 hours of air time and incorporates his degree in Sports and Exercise Science into the training provided. At Poliglide we know the importance of training you at your own pace. 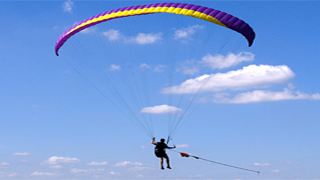 We utilise any past experience you have in aviation, and build on it. We have taught people with no aviation experience, right through to experienced jet fighter pilots. 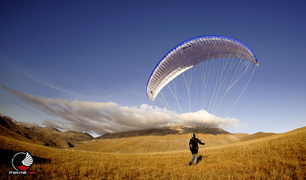 At Poliglide we recognise that “taking the leap” into flying is as much of a psychological challenge as it is a physical one. Having a special interest in the effects of anxiety on sporting performance, we will assist you by prescribing techniques that will accompany your training, including goal setting, imagery, self talk and relaxation techniques. The end result is that you have the highest likelihood of enjoying the process and achieving your goals. We also strive to set up a learning environment where students receive positive reinforcement for trying hard, improving, and helping others learn through cooperating. We understand that promoting an environment that focuses a student on their personal journey is far superior than a competitive environment.